As we age travel habits and risks change. When you are going on a cruise, this is no different. With the right cruise travel insurance plan, you can be covered for what life throws your way – from medical bills after an adventurous excursion gone wrong to cancellation coverage due to a loved one having a baby. 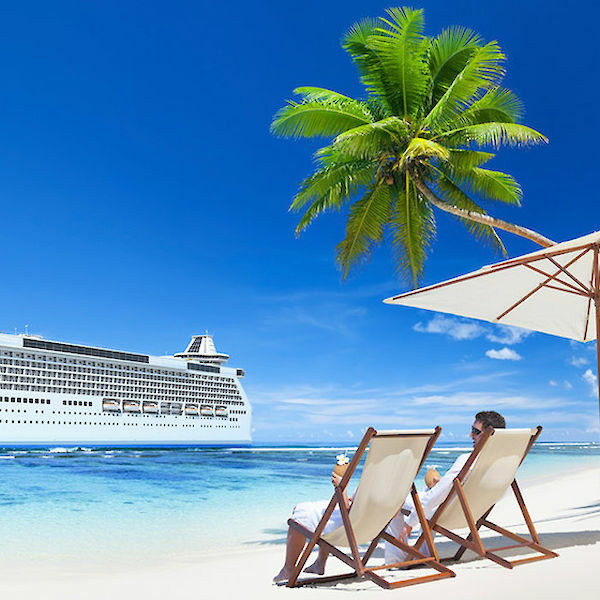 To highlight the benefits of travel insurance for cruisers over 50, we will answer some of the top questions we have received. How can I be covered for emergency medical care? The older we get, the more our medical coverage weighs on our minds. 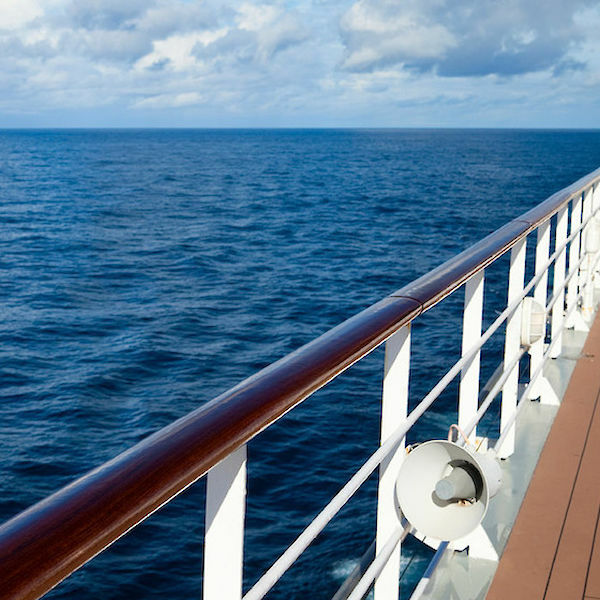 There are several ways that you can be sure to be covered for emergency medical care while traveling, even on a cruise. When you purchase a comprehensive travel insurance plan, it will include some amount of emergency medical coverage. This coverage usually acts secondary to your primary health care, filling the gaps of coverage. If you are concerned about a pre-existing medical condition limiting the amount of medical coverage you may be eligible for, we recommend purchasing your travel insurance plan as early as possible. Many comprehensive plans offer pre-existing condition waivers, which allows coverage for medical care needed due to pre-existing conditions, as long as you are eligible. One of the eligibility requirements is purchasing your plan within a set number of days after making your initial trip payment. Also, take a look at the excursions you have scheduled. Some comprehensive plans have a hazardous sports rider available to extend your emergency medical care coverage to include more adventure sports activities. Review your plan’s list of exclusions prior to purchase to know if a hazardous sports rider is right for you and your cruise. All comprehensive travel insurance plans include trip cancellation coverage. If the reason you are cancelling your cruise is due to a covered reason (the list is available in the plan certificate), you can be reimbursed up to 100% of your trip cost. If you are worried about the possibility of needing to cancel for a reason not listed in the plan certificate, you may want to purchase your plan early and look into the optional Cancel for Any Reason benefit that is available on some plans. It has its own list of eligibility requirements, but, if available, it’s really worth it. It will allow you to cancel your trip for any reason that is not listed as a covered reason up to 48 hours prior to departure for up to 75% reimbursement of your trip cost. How does age affect travel insurance premium? While there are several factors that affect a travel insurance premium, age is one of them. Typically, travelers will find that as your age increases, so does your premium. The cost of the plan is not the only thing that is affected by the age of the traveler. If you’ll be traveling abroad, you should also pay attention to the medical coverage limits for single-trip travel medical plans for anyone age 70 or older. Although this typically isn’t the case for comprehensive plans, travel medical plans may limit the level of coverage based on age. I am traveling with my mother who is 83 and generally in good health, but if SHE were to fall ill and cancel her cruise, would my travel policy allow ME to also cancel and get a refund? I would not go alone without her. The number one covered reason for Trip Cancellation and Trip Interruption is the unforeseen illness or injury of you or a traveling companion that deems you unfit to travel, by order of a licensed physician; or the unforeseen hospitalization or death of a family member. To see all of the covered reasons to cancel or interrupt your trip, please click on the dollar amount that appears under the words "Trip Cancellation" when viewing a quote. If one traveler has to cancel for a covered reason, all travelers who are insured are also covered to cancel as well. I am going on a touring trip to italy. There are also several excursions offered. Do I consider the cost of these excursions when giving my total for tour cost? If the airline and hotel are $5000 and the excursions raise it to $6000, should I use the $6000 price? If the excursions are prepaid and non-refundable, they can be included in your Trip Cost. You can insure all prepaid non-refundable travel arrangements except the cost of your own time share or the cost to obtain a visa or passport.